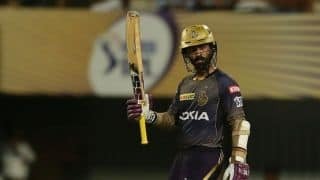 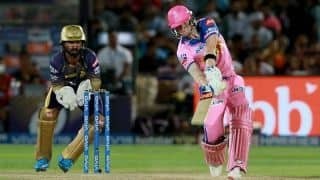 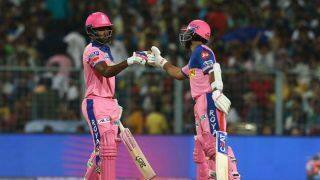 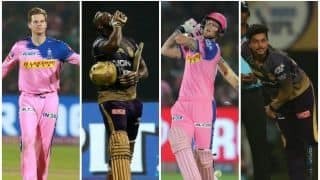 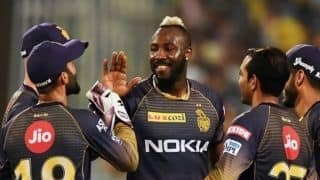 Full details of when, where and how you can watch and follow the updates from IPL 2019 match between Kolkata Knight Riders and Rajasthan Royals. 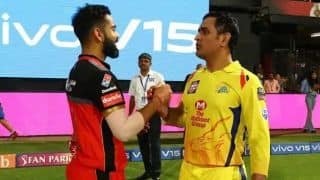 #RCBvsCSK becomes most tweeted about match in Week 4 of #IPL2019. 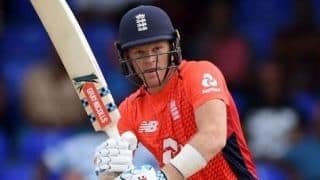 Billings was forced off the field in the second over of Kent's Royal One-Day Cup match after he hurt himself diving to stop the ball. 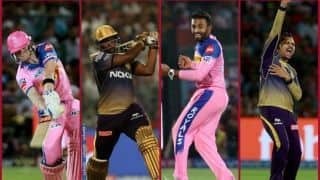 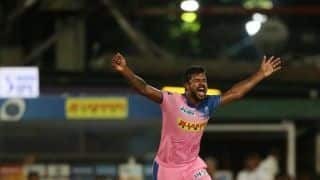 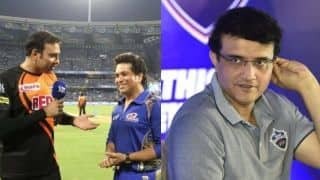 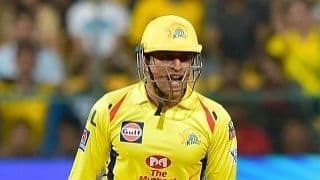 The talking points ahead of today's IPL 2019 match between Kolkata and Rajasthan. 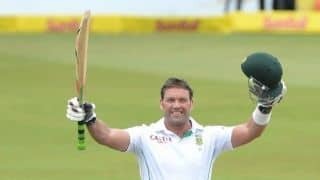 Kallis received the award for his contribution to cricket and for putting South Africa on the global sporting map.